After flopped in the social media, the Google Instant Messaging app is also officially flopped. The company has announced the closure of its messaging aloe allo. The World's largest tech company Google is shutting down its messenger app Allo. It was launched by the company in September 2016. But just like Google did not expect this app to be so popular and now it has been decided to close it. Google has said in the blog post, 'Allo will run till March 2019 and then shut down. You will be able to export your old conversations and existing chats from this app. 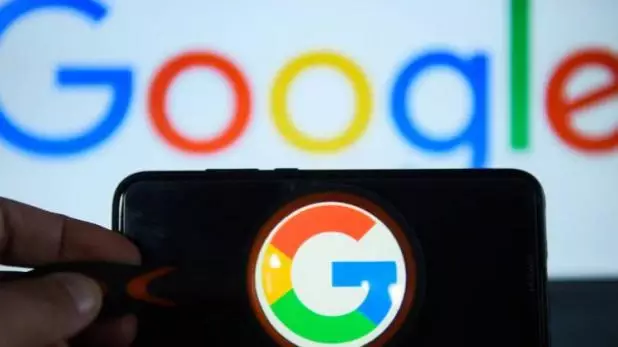 Google has said that he has learned a lot from Aloe, especially inclusion in machine learning based features and Google Assistant in the messaging app. In April this year, the company had stopped investing in Aloe and its workforce was transferred to another project. Not only this, the company had shifted the resources of the project into the Android Message team. The company had given some features in the middle center, but still failed to take a hit with WhatsApp and Messenger. Here are some reasons why Google Allo has flopped. In the beginning it was disappointing for people not to have end-to-end encryption. Google did not even offer video calling features in it. On the other hand, these features were in apps like Whatsapp. The lack of calling feature is also due to its flop. Because the calling feature of Whatsapp is quite popular and people use it as much as possible. Snowden also told Allo a dangerous app. The specialty of Whatsapp is to be simple. But Aloe was a bit tricky compared to it. Having too many options, more features can be difficult sometimes. Whatsapp has a strategy that gives slowly the features. If you remember, initially there was the option of chatting.